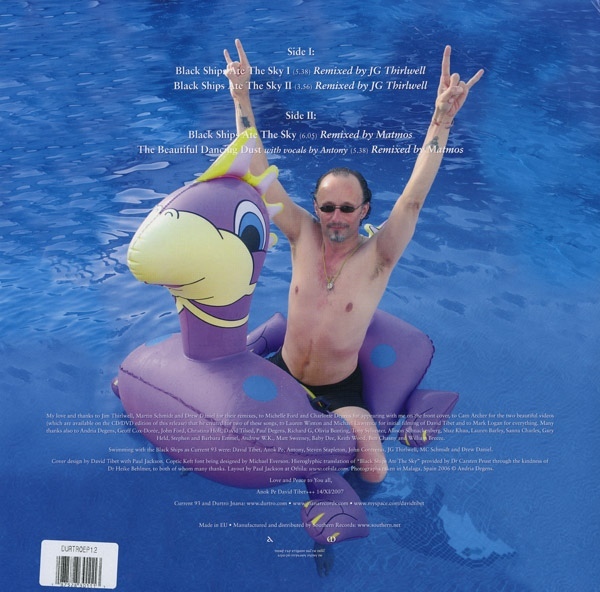 Swimming with the Black Ships as Current 93 were: David Tibet, Anok Pe, Antony, Steven Stapleton, John Contreras, JG Thirlwell, MC Schmidt and Drew Daniel. Licensed From – Geisli Ltd. 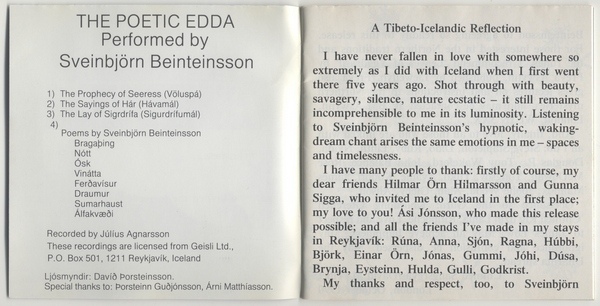 Including 40-page booklet with the texts used from the Edda in Icelandic. 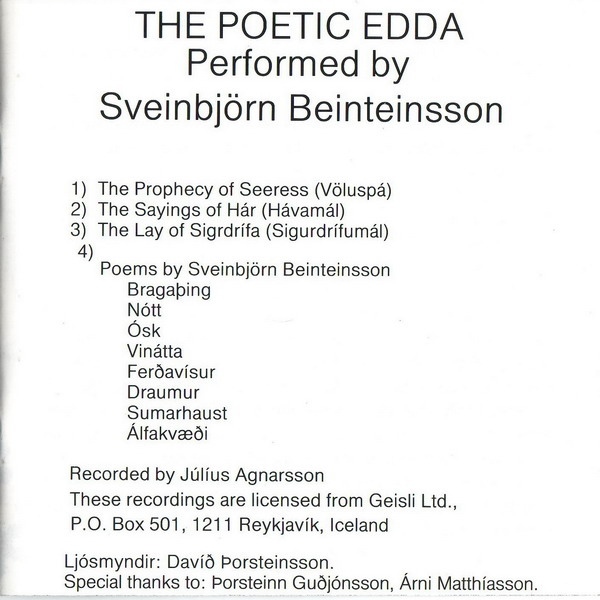 These recording are licensed from Geisli Ltd., Reykjavik, Iceland. 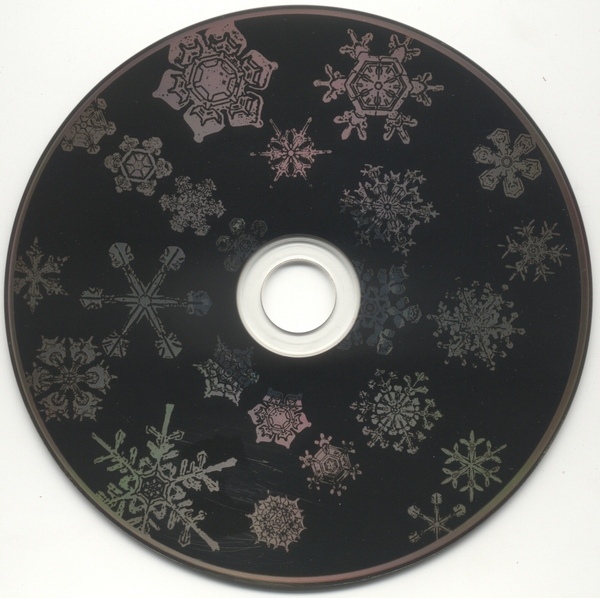 Early copies of the CD may suffer from disc rot. Some copies distributed in France may have a sticker with Barcode on the back of the jewel case. Bonus disc 3 "Hot Buttered Xhol" features three separate pieces that appear as one track ID (total time 15:45). Comes with a double-sided insert. Packed in a gatefold sleeve. Recorded in Hastings and Venezia. Anyone know where to find a copy of the lyrics book from last year? Packaged in a standard-sized clear-tray Digipak. Includes no credits or other information aside from artist and title on spine. "A new lateral C93 album, The Stars On Their Horsies, containing just one track, is now finished and is released this month. The LP version of The Stars On Their Horsies is different to the CD version. The Stars On Their Horsies will first be available at the Stockholm Channelling, both as a CD and also as a white-label 12” TP, with labels hand-written by me, in a full-colour screenprinted sleeve, in an edition of 93 signed and numbered copies. Remaining copies of the CD and LP will then be added to the shop after we return from Stockholm. The Stars On Their Horsies may be reissued again for the London Channelling in October, in a standard vinyl edition, but with a different sleeve to the TP edition. Textually based around two NightMares I nightmared recently, of which I recorded accounts of as soon as I woke from them in the Middle of the Night Road, The Stars On Their Horsies may be seen as a SideShowPeek, or perhaps a GasStationCarnival, and a slide into October’s new C93 album." 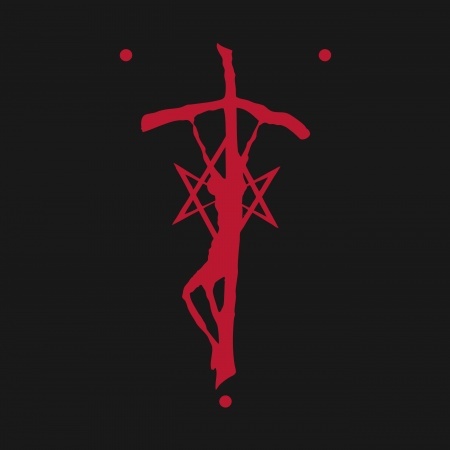 Wooden box set, with embossed cover of blood-red C93 symbol, of David Tibet's Current 93 project includes 2 LP’s with unreleased rarities, out-takes, rehearsals and demos dating from 1983-1995 as well as another 2 LPs with 4 performances from Amsterdam (1984), Hamburg (1985) and Tokyo (1988). 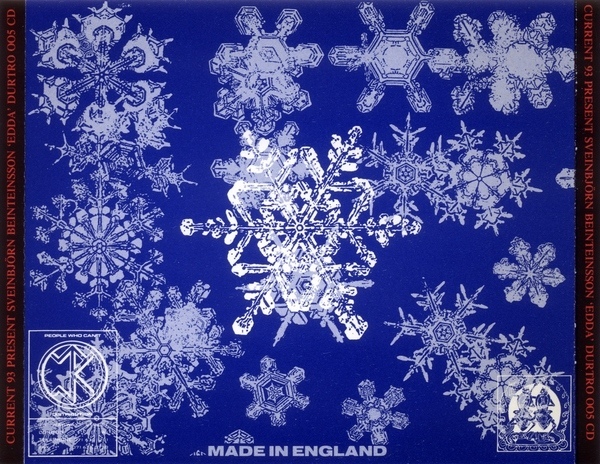 Also contained is a beautiful silkscreened poster made out of hand-made paper produced in Nepal. The box will also contain a metal badge and will be accompanied by a 28-page booklet, with embossed cover, full of very personal photos personally selected by David Tibet from his archives. 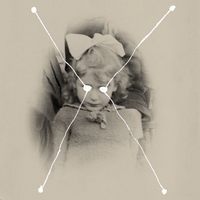 The booklet itself manifests a journey back in time to the first 15 years of Current 93’s existence. 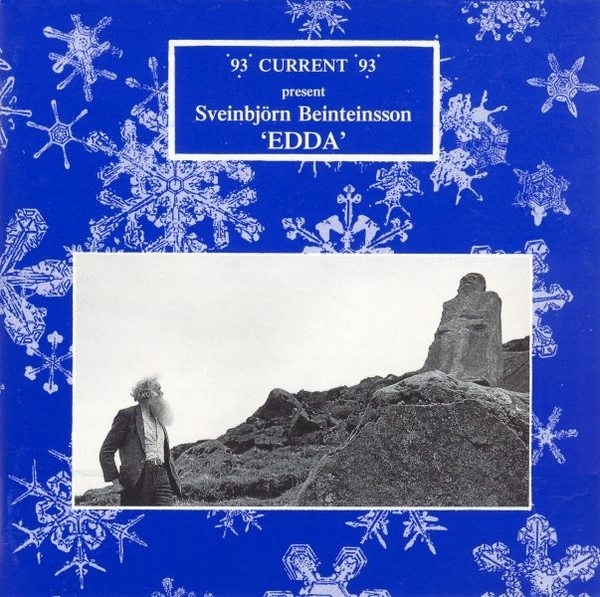 Members will recieve an additional Bonus 7“ with two songs from the 1988 Reykjavîk performance and the complete London concert at the 100 Club from 1985.